Colors, perfumes, shapes: nature is always full of surprises! then enjoy some gardens that are hidden in the Roman countryside where you can also taste great local dishes. Italy is famous for having some of the best gardens in the world. They are wonderfully designed with flowers and rare trees, and often with ancient origin. 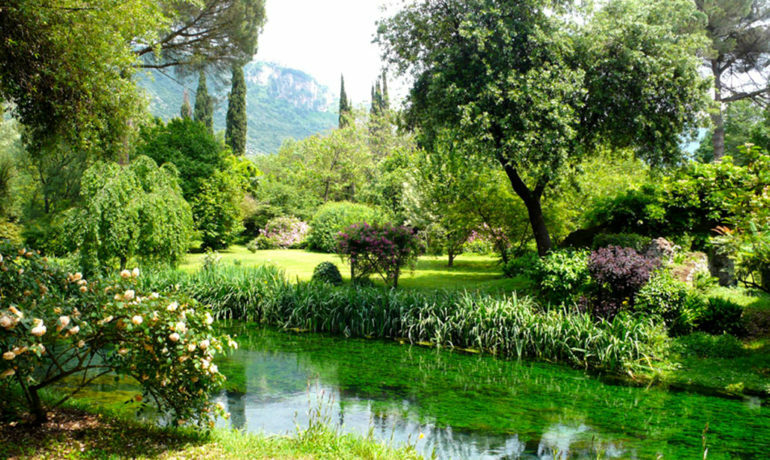 Lazio has many important public and private gardens, as the second rose garden in the world, all worth a visit.